Don't be fooled by others San-Jose-Airport-Taxi claimers! because we are the original and highly rated five star yelp business! Our team of transportation experts are constantly working to not only meet, but exceed our customers’ expectations by maintaining fast arrival times, top safety standards and affordable cab rides. 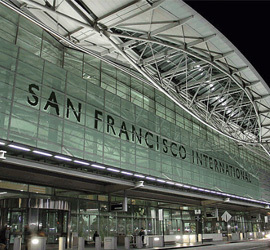 We service San Jose, SFO and Oakland Airports with excellent reliable service. 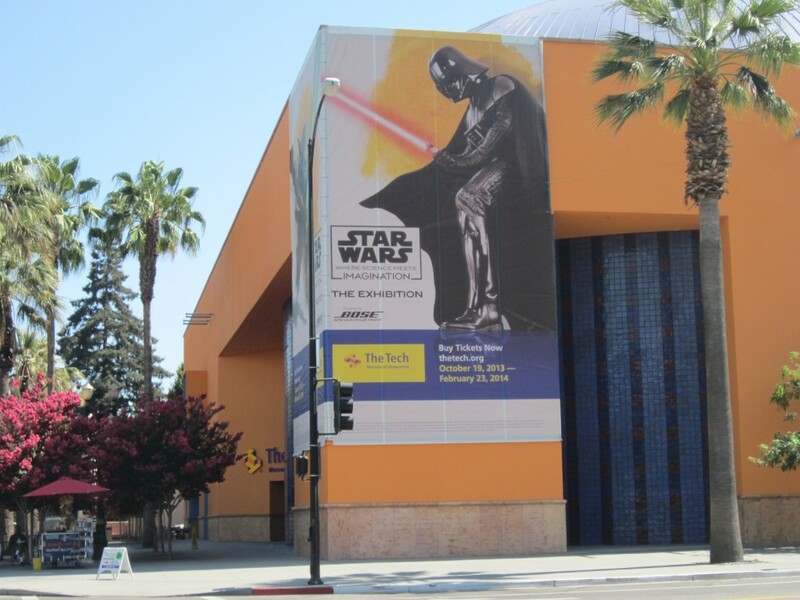 We love San Jose and can get you where you are going! Money Management might not be imperative for everyone. But many of us nowadays need to be vigilant while spending money. We understand that when you take a low cost or cheap and inexpensive taxi service in San Jose CA, there is a way to save more money. If you desire to save your hard earned cash, you ought to be judicious while spending it. That is why it is always best to choose San Jose Airport Taxi and Yellow All Star Cab to get you where you are going safely, on time and for the best price. We always provide best prices and service. Welcome to, San-Jose-Airport-Taxi.Com. We are a low cost taxi cab service in San Jose, setting the standard for affordable and on-time transportation. From our friendly drivers to our quality customer service standards, we’re a taxi cab company that cares about low rates and great service. 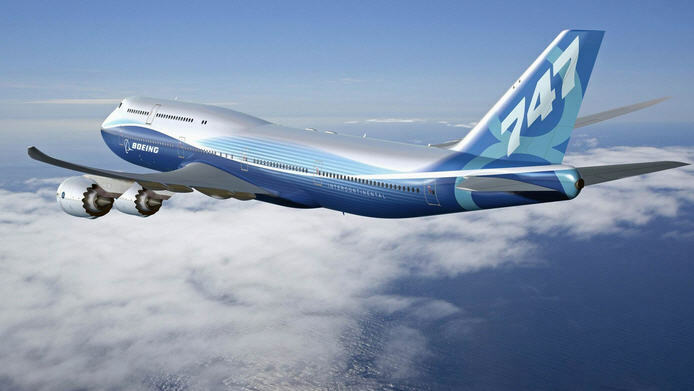 Who doesn’t dream of taking an expensive ride or a fancy vacation? The problem is, money still doesn’t grow on trees and last time we checked, neither does Bay Area transportation. The great news is that it might be possible to take a cheap taxi cab in San Jose CA on your current budget, however tight it may be. From a Bay Area business trip ride to the next weekend get-a-way, personal safety and security should always come first. San Jose Airport Taxi Cab also known as Yellow All Star Cab is always there to support you and get you where you are going with the best San Jose taxi cab service fares. We take pride in being a leading provider of exceptional taxi and sedan airport transportation with airport rides. We know the area and stay competitive when it comes to low cost taxi service in San Jose CA. We never waste time, and utilize GPS for the fastest routes and road reports. Take a trip and call on us. We are open for your convenience to offer San Jose Taxi Service and Bay Area Airport shuttle service by the click of a mouse or a phone call. You can reserve in advance today by clicking here>. San Jose along with other area communities are ever evolving and becoming fresh with new housing, corporate and other developing projects. San Jose offers its residents a wide variety of choices for interacting and getting out which include restaurants, shopping, museums, theatre and arts, and more and with the diverse collection of people from all walks of life is the need for the best taxi service that is known around San Jose airport as the taxi Company of choice. All Discounts start from San Jose --- Call Today - One To Four People! The best route to real rest and relaxation can be found in our San-Jose-Airport-Taxi rides and exciting adventures. At San-Jose-Airport-Taxi.Com, couples can enjoy a romantic getaway, singles can party and meet new people, and families can bond with each other, while leaving the driving to us. 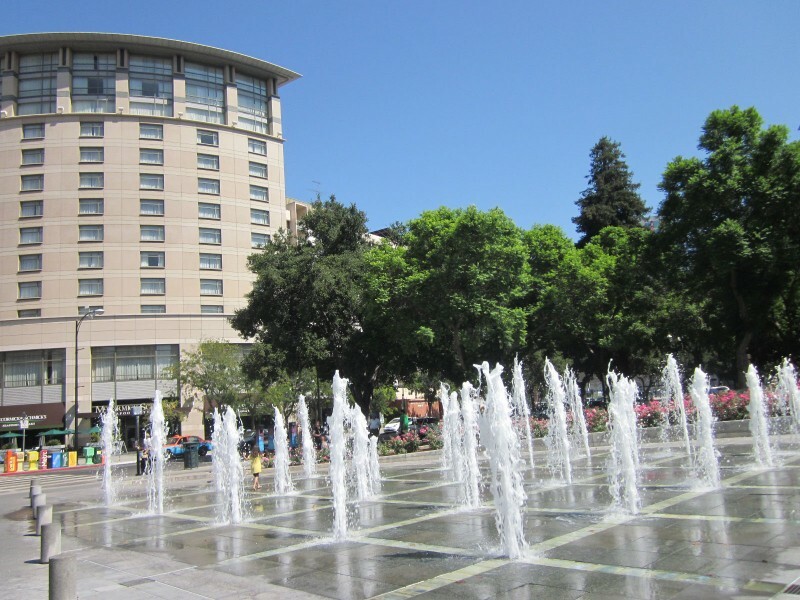 Central San Jose is a flourishing local technology industry focal point where a feature rich lifestyle meets a global audience. 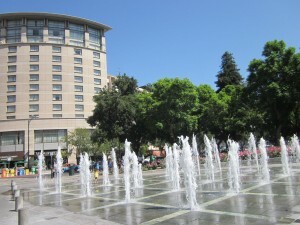 San Jose earned the moniker "Capital of Silicon Valley" because of its central location to the technology industry foothold. Finding a reliable San Jose Taxi Service that offers value and is low price is essential for repeat business travelers who frequent the Silicon Valley and Central San Jose.